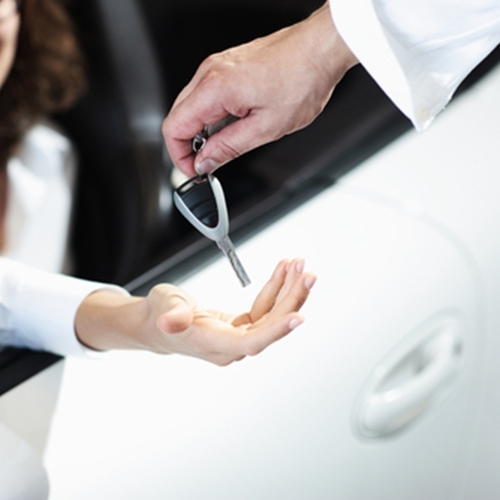 Having a car is a great way to maintain your independence and flexibility – to travel that is. But buying a car can be a real hassle, and if you don't make wise decisions when it comes to getting a car loan, you'll spend a great deal of time living under the weight of your debt and risk damaging your credit. Start by doing the right thing and becoming an informed car buyer – these eight tips will get point you in the right direction. 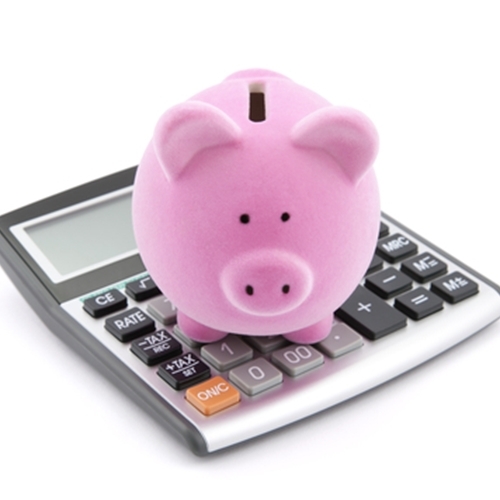 Before you do anything else, calculate your budget to see how much you can really afford to spend on a car. Go into the dealer with big dreams and no idea what kind of budget you're working with and you'll wind up driving a prince's chariot on a pauper's salary. 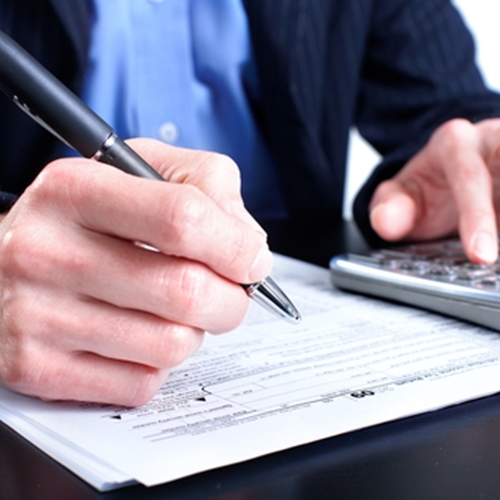 Consumer Reports recommended paying no more than 36 percent of your gross income on debts. In other words, find out what 36 percent of your annual gross income is. Add up all of your monthly debts – insurance, rent, bills, food and credit cards – for the year and subtract that from your 36 percent. What you have left is an approximation of what you can potentially spend on car payments annually. Don't forget to look into additional costs associated with a new vehicle, like registration fees, changes in insurance and any taxes you might have to pay on it. This cannot be stressed enough, so we'll say it again – make a down payment. The more money you can drop on a car up front, the better. A solid down payment will lower your monthly payments, lower the interest rate and leave you owing less overall. Obviously you don't want to break the bank trying to make a down payment, but if you can hold off as long as possible and save up a solid cash pile, do it. You should try to make your down payment between 15 and 20 percent of the total cost of the vehicle, according to Consumer Reports. "Get your credit score before doing anything else." 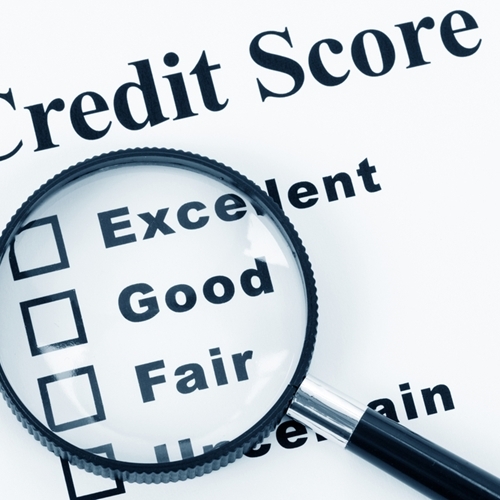 Get your credit score before you even think about applying for a loan. Your credit score determines your interest rate, and if you leave it up to the lender to determine your credit rating, you might be getting the short end of the stick. Also, if you find out early on that you have poor credit score, you can take the time to figure out how best to bring your score up before you start looking for the perfect used car. Contrary to popular belief, your credit score isn't everything – and how "bad" or "good" it is may depend on the eye of the beholder. Bankrate reported that many lenders may look closer at your credit history than the actual score. While a low score might rule you out for a house loan, the same score might work just fine for an auto loan if your history indicates that you're building decent credit. Rather than negotiating the monthly payment, insist on lowering the overall purchasing price instead. It may mean you have to pay a little more per month, depending on how you negotiate it, but the lower the purchasing price, the less you owe altogether. You should also avoid vehicles with upgrades and add-ons that have driven up the value, especially those that you can afford to purchase later on, as they will only increase the loan amount. Rather than negotiating the monthly payment, insist on lowering the overall purchasing price instead. According to Consumer Reports, longer loans cost more than shorter ones. The catch is that longer loans usually mean lower monthly payments, but that extends the total cost of the interest. You'll pay more in interest over five years than in three. Also, longer loans usually carry higher interest rates anyway, so that will increase the total amount you're spending as well. A shorter loan may mean you're paying a little more per month, but if you can afford the higher payments, the interest rate will be lower and you'll be paying less in the long run -you'll also have the satisfaction of paying off the loan in a shorter amount of time. "Upside down," in loan terms, occurs when your vehicle is worth less than you owe on it. You need to try and ensure that this does not happen to you. If you go to trade in your car before you've paid the loan off, and it's worth less than what you owe, you end up with negative equity. If something terrible happens and your car is totaled, but the value is less than what you owe, the insurance payout will only cover the value of the vehicle and you'll be stuck paying off a car you no longer have while attempting to buy a replacement. One of the ways you can avoid this is to make sure you have a down payment when you purchase a used car – it will help add equity to the car before you even start paying the loan, according to Consumer Reports. This is also another good reason to negotiate a shorter loan term – your monthly payments will accrue more equity in a shorter time than if they are spread out over a longer loan period. "Compare interest rates with as many lenders as possible." Don't just go into this blind and settle for the first deal that sounds good. Compare interest rates with as many banks, credit unions and other lenders as possible to find the best rate for your used car loan. This includes online lenders – most of which have calculators on their websites that will help you figure out what you're really getting into, according to DMV.org. Remember, most rates are competitive, so the more information you have about rates, the more you can negotiate with lenders. 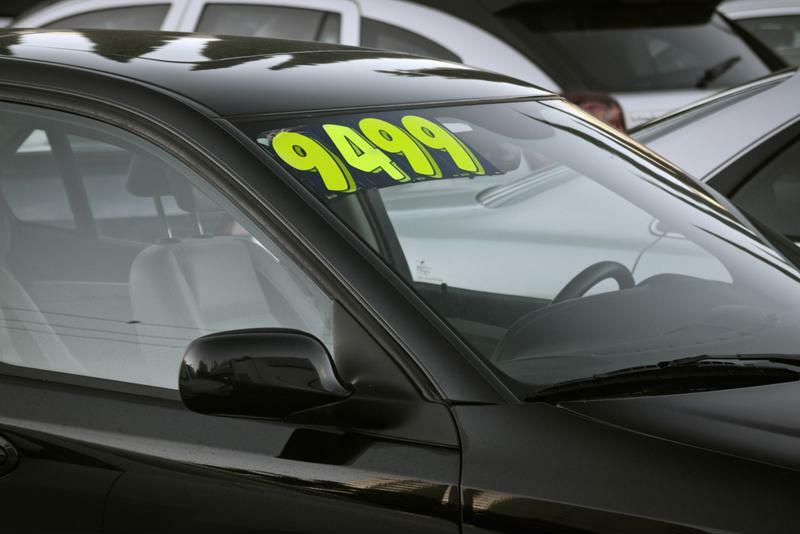 Dealerships, such as New Jersey State Auto Auction, also have on-site financing available, and often at a rate that competes with local banks. Bankrate recommended focusing on lenders that specifically deal in auto loans, as they will interpret your application differently than a lender that deals in a broad range of financing. 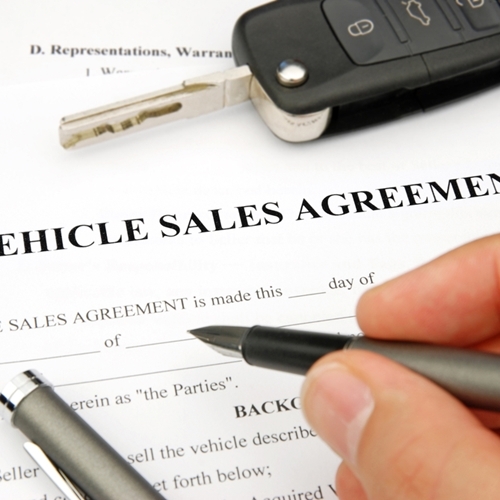 The bottom line is that the more prepared you are for buying a car, the better. If you find yourself on a budget, a used model is probably the way to go, as you can find amazing deals on used cars if you're willing to put in the shopping effort. What's more, New Jersey Auto Auction has a wide selection of vehicles and a financing department that is more than willing to help you find a good deal. Just keep these eight tips in mind when you're working out the details, and you're likely to come out on top. This entry was posted on Tuesday, May 19th, 2015 at and is filed under Auto Loans & Financing News. You can follow any responses to this entry through the RSS 2.0 feed. Both comments and pings are currently closed.